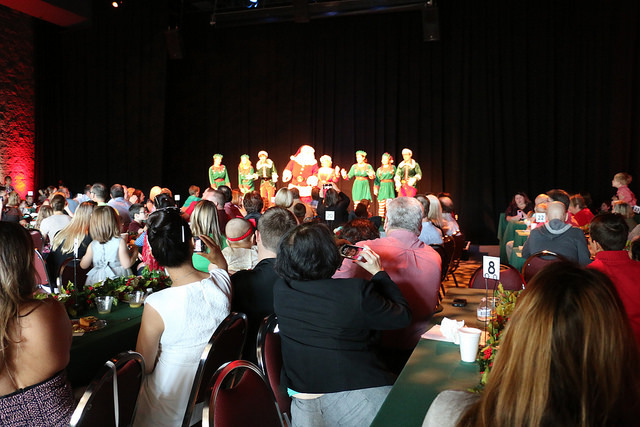 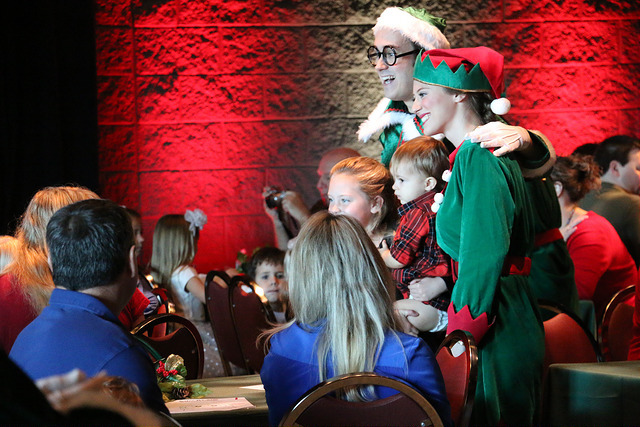 Have Breakfast with SANTA in November and other CHARACTERS throughout the year! 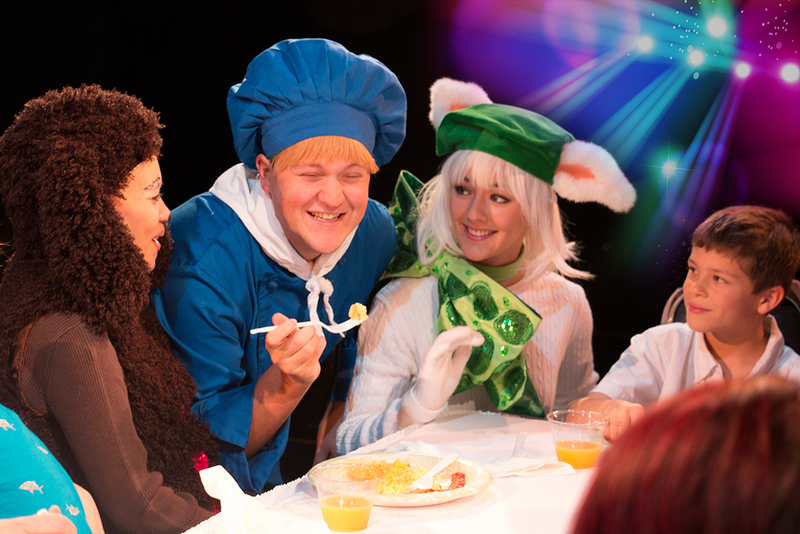 "Chef Jeff is taking reservations now and invites you to a fun-filled morning with a delicious breakfast, music and more!" 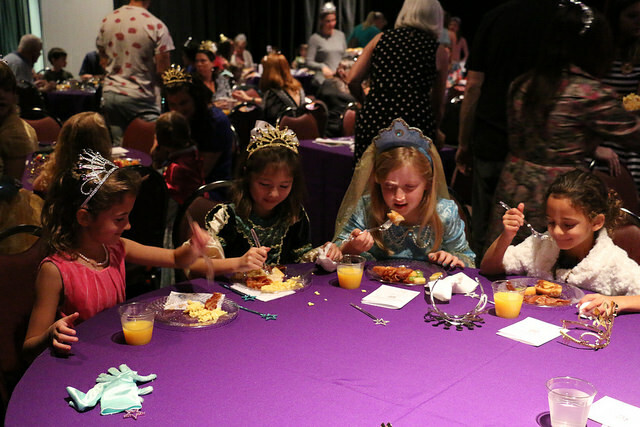 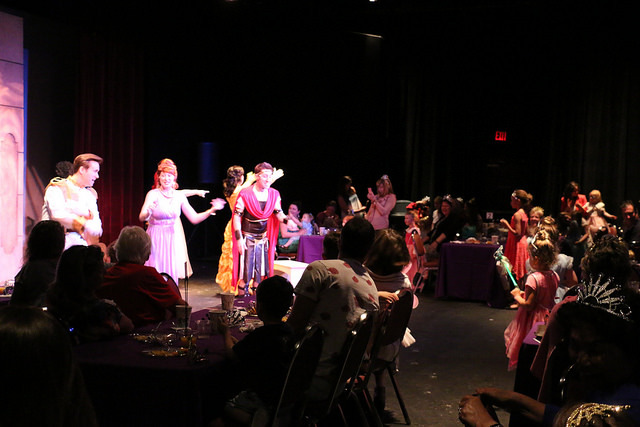 Riverside Children's Theatre is proud to present themed Character Breakfasts throughout the year, recommended for families with children ages 3-12 (under age 3 may be admitted with a non-food ticket). 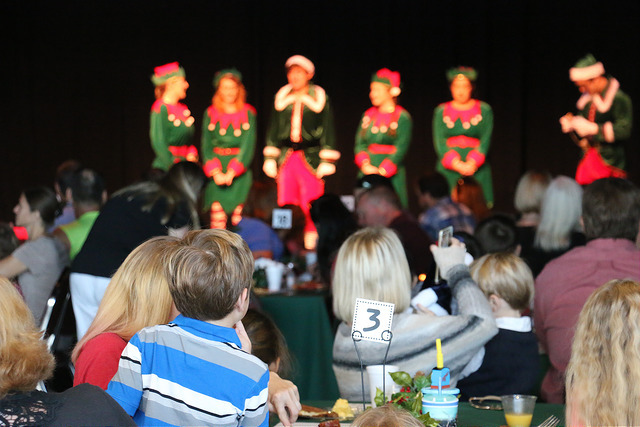 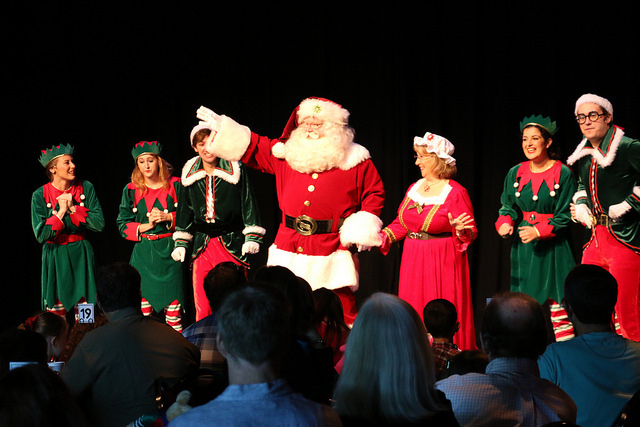 Enjoy a fun-filled catered hot breakfast buffet complete with music and entertainment by characters from Riverside Children's Theatre's productions. 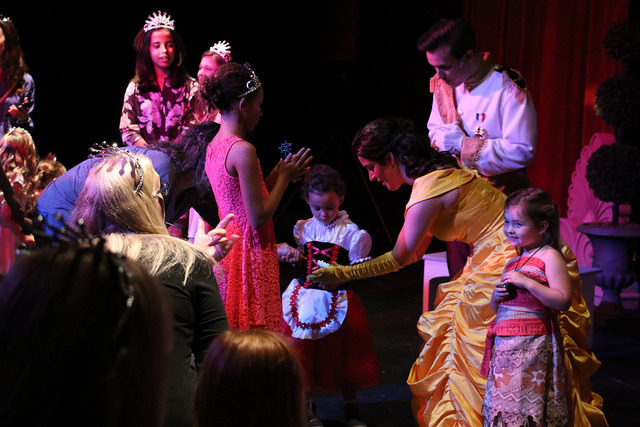 Get autographs, take photos and make fantastic memories.